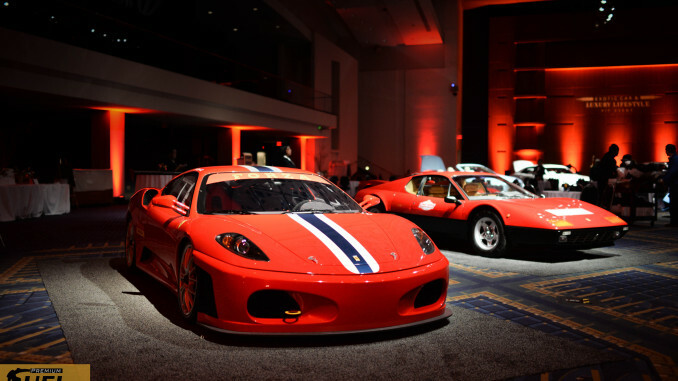 Premium Fuel Magazine is a non profit online publication written by automotive enthusiasts, for automotive enthusiasts. Here, you will find all styles of motorcycles, cruisers to superbikes, and all styles of cars from slammed out imports to off road mud trucks, all presented to you with beautiful models and amazing photography. Be on the look out, Premium Fuel Magazine is probably at your local track day, car meet or bike night looking for the next featured ride! 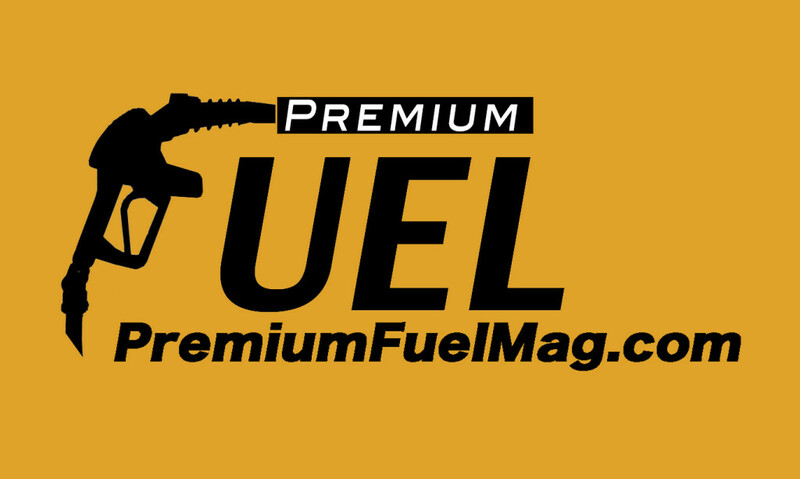 Premium Fuel Magazine is also bringing you reviews on the latest gear and greatest gear. Be sure to check back often for updates and be on the lookout for Premium Fuel Mag!